معلومات أخرى The JCB 540-170 is created to address the issues of construction equipment operators. This machine can adapt to the diverse requests from any site. A big reach and compact dimensions, as well as unrivalled manoeuvrability, build quality and operator comfort are just the beginning. The 540-170 has unrivalled productivity, efficiency, safety and serviceability as standard too. Over the next 6 months there will be 400 telehandlers for sale across our UK wide depots. Our telehandlers for sale range from the compact 6m Manitou up to 20m JCB all direct from our modern and well maintained Plant Hire fleet. 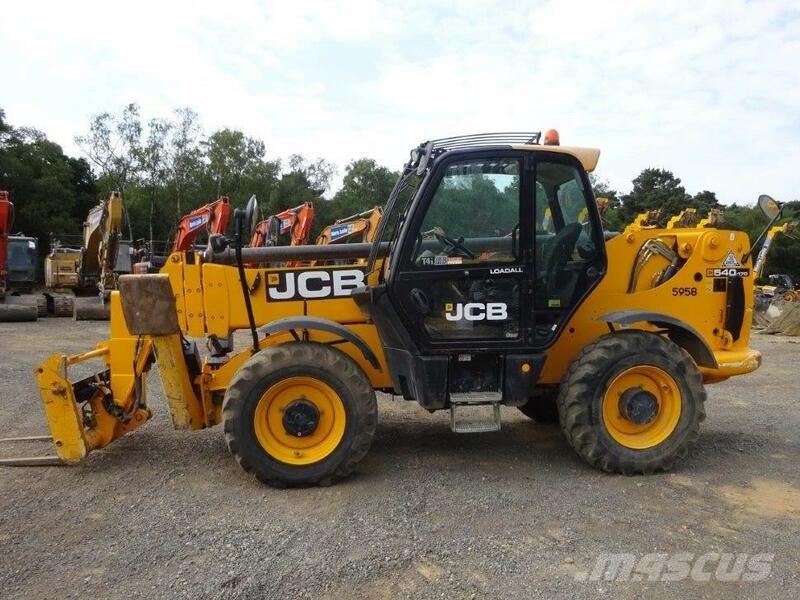 For further details regarding this machine, contact our plant sales director Garry Howland on 0755 4428466 or alternatively you can contacts us via email at plantsales@morrisleslie.co.uk.